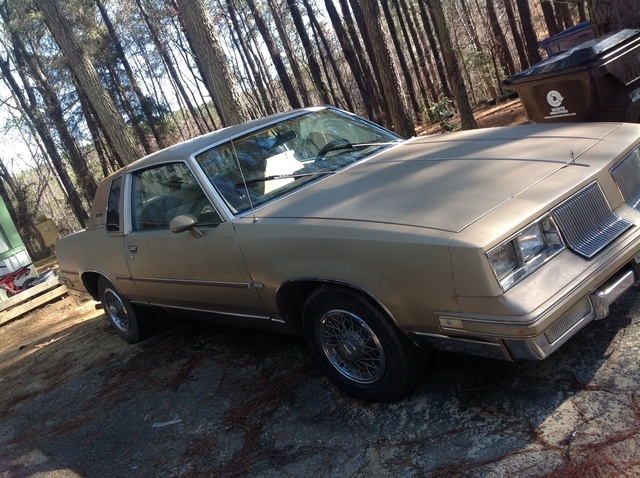 Have you driven a 1986 Oldsmobile Cutlass Supreme? Displaying 11 - 14 of 14 1986 Oldsmobile Cutlass Supreme reviews. The G-body Was The Best Full Frame Car In The 80's, Hands Down. — From a stock idea, the car was heavy and the engine was weak. The build of the car was designed to last a lifetime (25 years). The valve guides on the 305 would go within the first 80k, but it was only apearance. The motor ran fine with little maintenance untill high 200K easy. When the motor gave out you could pick up a new one for $100. Where can you go wrong? Deal Of The Century — A friend's father owned this car, and after he tried to trade it into the local dealer on a new Cavalier he decided the $100 trade-in value wasn't good enough. I gave him $200 cash and it was mine. The car had 187,000 miles on the Olds 307 4bbl V8, but it still ran like a champ. That motor was so quiet and still had plenty of pep in it. The TH 200-C transmission was a little on the weak side. It was on its way out, but it still worked so why not buy this? The AC was ice cold, the interior was clean and it had the F41 sport suspension package. 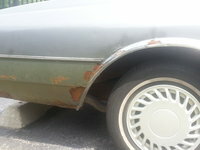 Plus for $200 it was cheaper than fixing the A/C in my Mercury. Pros: Rock solid motor, F41 Suspension package made this car handle like it was half the size it was. Classy!! — I bought the car last year,after it spent 12 years in storage.it's mint underneath,you can eat off the engine....super clean!!! Pros: big, comfy, 4 body trunk lol!! Cons: not enough power, would be more fun with a 350 ! 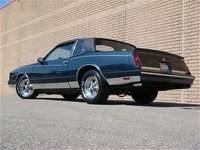 CarGurus has 71 nationwide Cutlass Supreme listings and the tools to find you a great deal.